In Prague center, few steps from Vaclavske namesti. 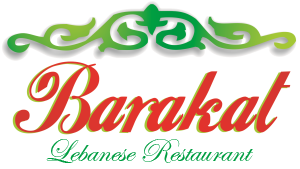 HALAL oriental restaurant Barakat offers all his clients a nice atmospher of pure restaurant. Especially for employees of companeis around , also for místní residents, daily we offer wide selection spectrum of ready made food, fast foods, and you will also find nice tested sweets.